Lindsay Chappell is a news editor, and covers Nissan and Infiniti for Automotive News. 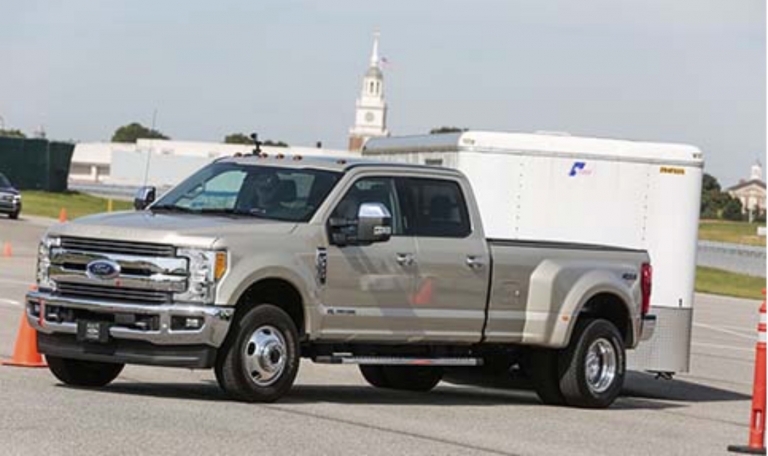 New technologies that made vehicles smarter, more flexible and easier to build earned 2019 Automotive News PACE Awards Monday night. 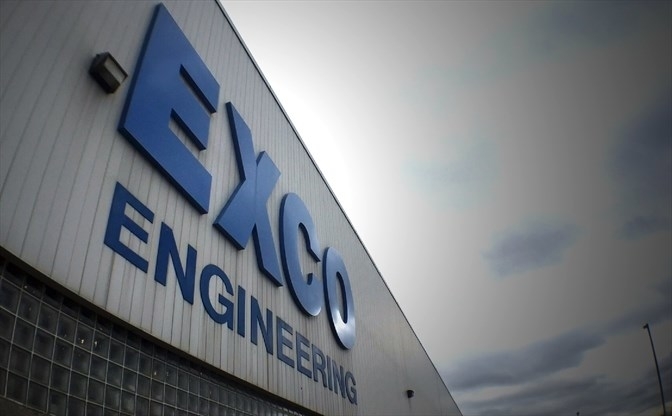 Exco Engineering of Newmarket, Ont., won for its 3D-printed die components. 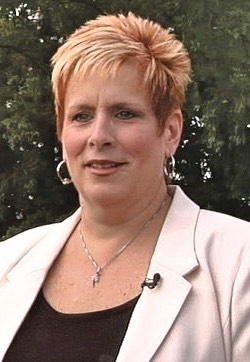 Supplier consultant Laurie Harbour says tariffs are raising tool costs for auto suppliers. Some 80 per cent of the auto industry's injection molds are traditionally produced in Canada — largely in Windsor, Ont. 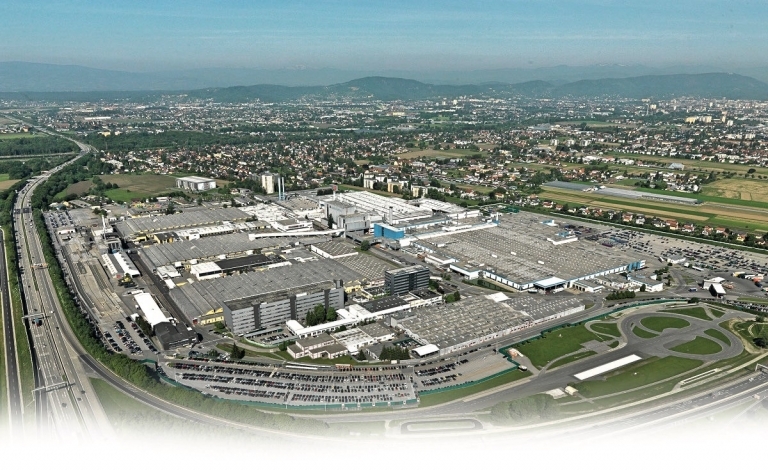 Global manufacturer Magna International might consider a North American assembly plant in the next few years. PACE awards went home with 14 suppliers this year. 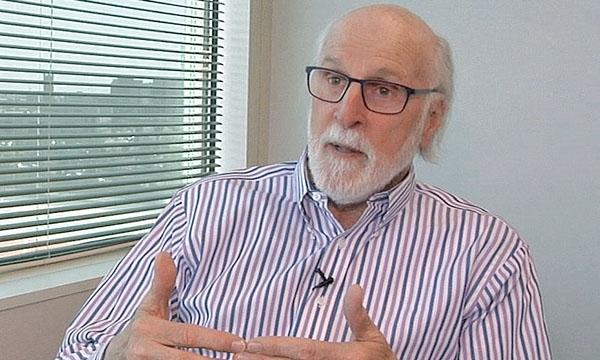 More suppliers are lining up to try in 2019. 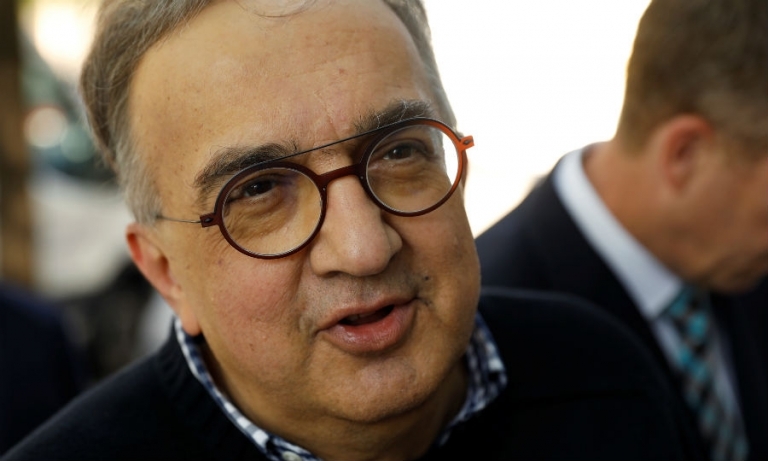 Former Fiat Chrysler CEO Sergio Marchionne has died, the carmaker's controlling family shareholder said on Wednesday. 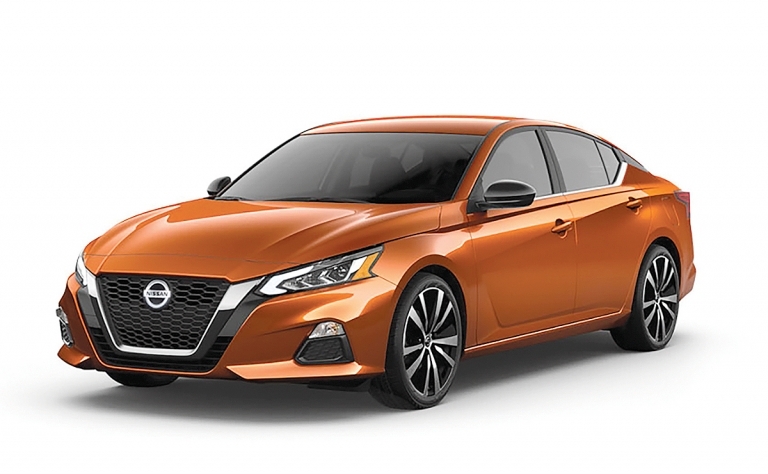 The 2019 Altima's design required a re-engineering of its engine compartment. 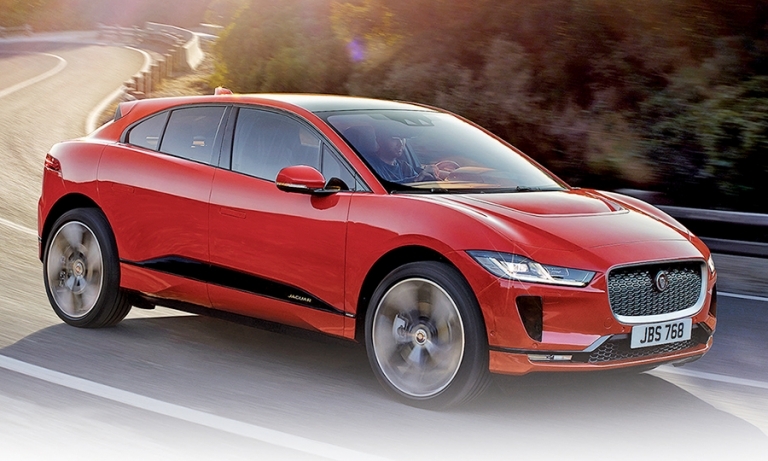 Magna International CEO Don Walker has a Jaguar EV in production in Austria, deals in China to deliver EV systems and a tie-up with Lyft to make its cars self-driving. 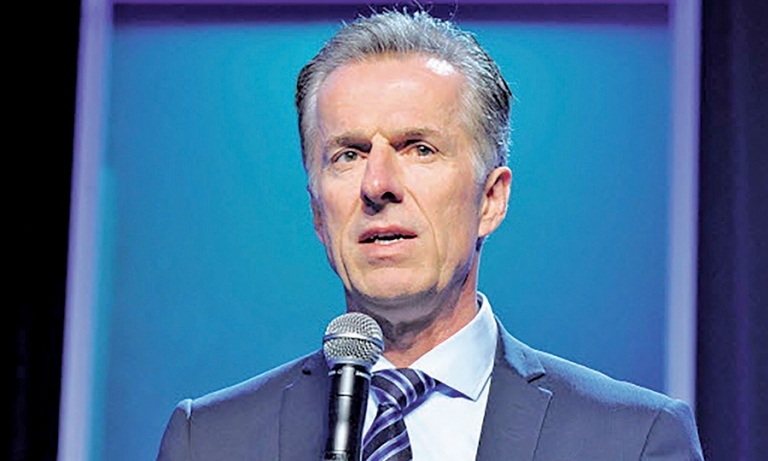 Magna will roll an extra US$300 million into r&d over the next three years as it deepens its interest in electrification and autonomous technology. 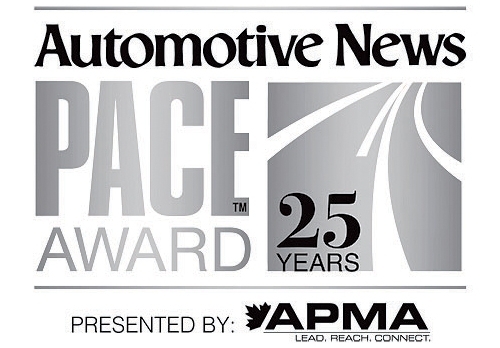 Breaking new technologies for autonomous, connected and electrified vehicles dominated the 2018 Automotive News PACE Awards Monday night, as Magna and 13 other suppliers were recognized for moving the industry forward. 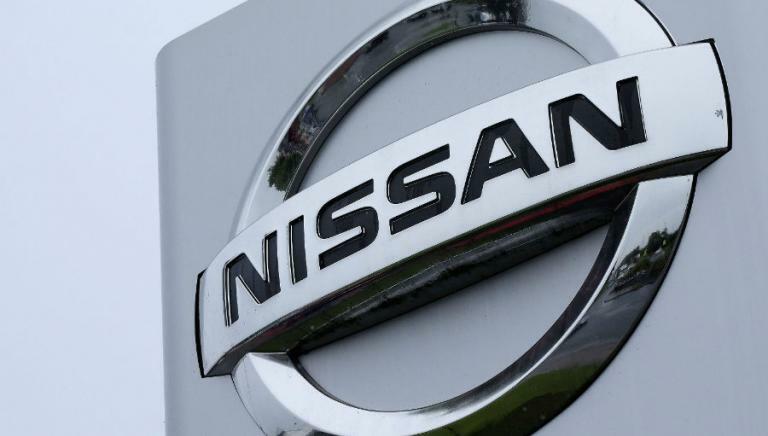 Nissan North American has elevated several of its top U.S. sales executives to new posts as part of a larger refresh of its North American management ranks. The changes affect the chain of command in Canada. 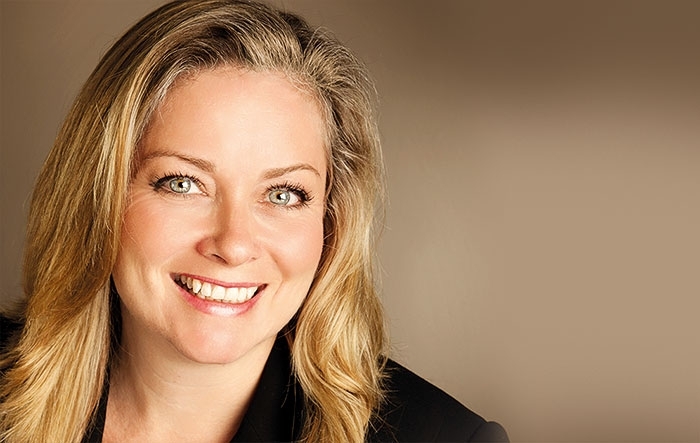 Linamar CEO Linda Hasenfratz has plant investment on her mind as automakers outsource more of what they used to consider sacred cows. Nissan tapped Denis Le Vot of Renault to serve as chairman of Nissan North America. 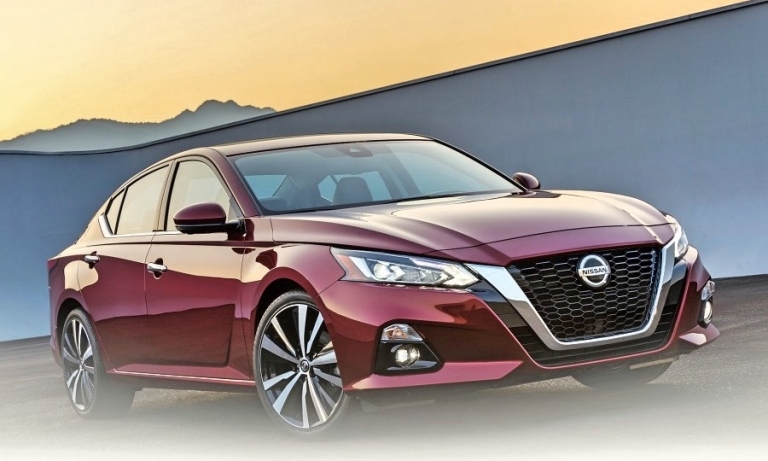 He will succeed Jose Munoz as Nissan's top North American leader, effective Jan. 16. 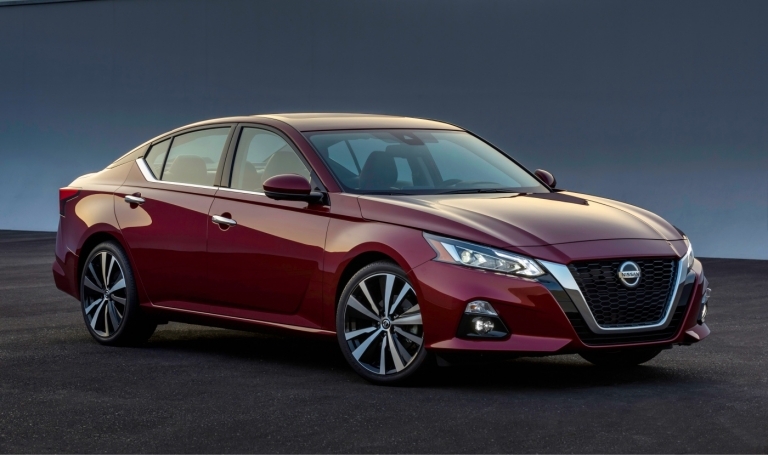 But Le Vot will report to Munoz, who also serves as Nissan's global chief performance officer.